Please complete the contact form. 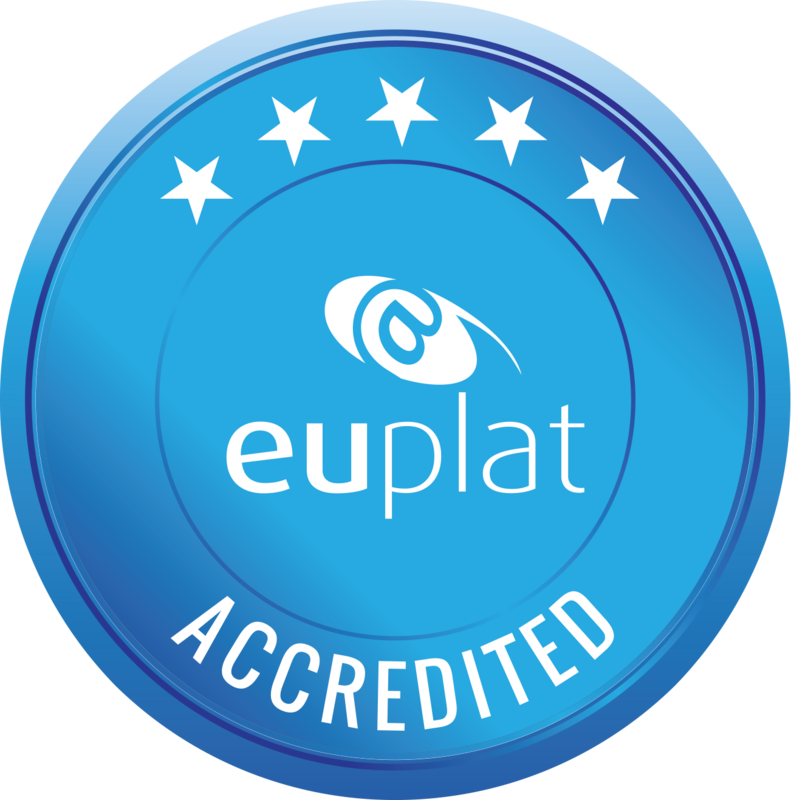 You’ll receive the accreditation standards for being part of the Euplat community. 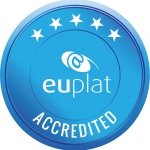 We hope to see you soon on board.